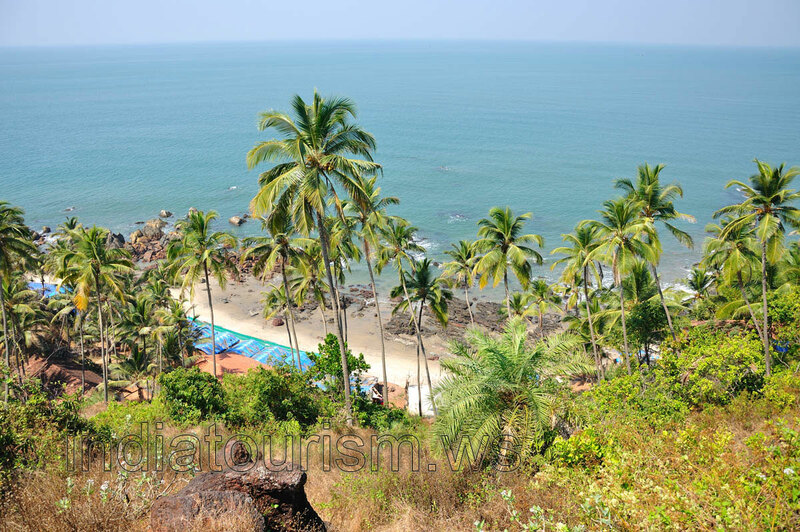 We have heard about Arambol that it is a nice beach in the northern part of Goa from a friend and had good expectations. But it was better in most ways. Food is very cheap, beverages is inexpensive also. Weekends can be a bit noisy with the many domestic customers coming there with families. The only problem is with the hygiene in shacks due to flies irritating you.